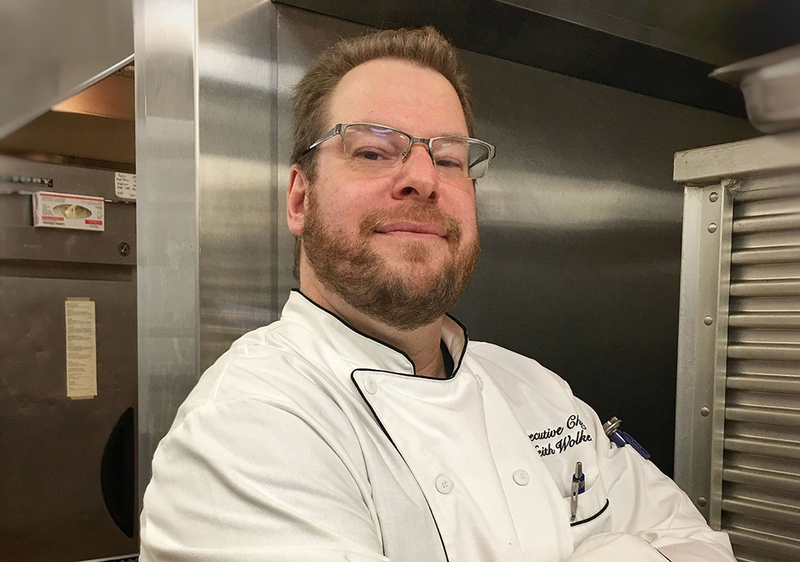 A Northeast Nebraska native has been named executive chef at Divots Conference Center and SandBar & Grill restaurant in Norfolk. Keith Wolken, a Northeast Nebraska native who grew up in the industry fry cooking and washing dishes at a young age, will be overseeing all of the businesses’ culinary operations, including the SandBar & Grill restaurant, weddings, meetings and events. 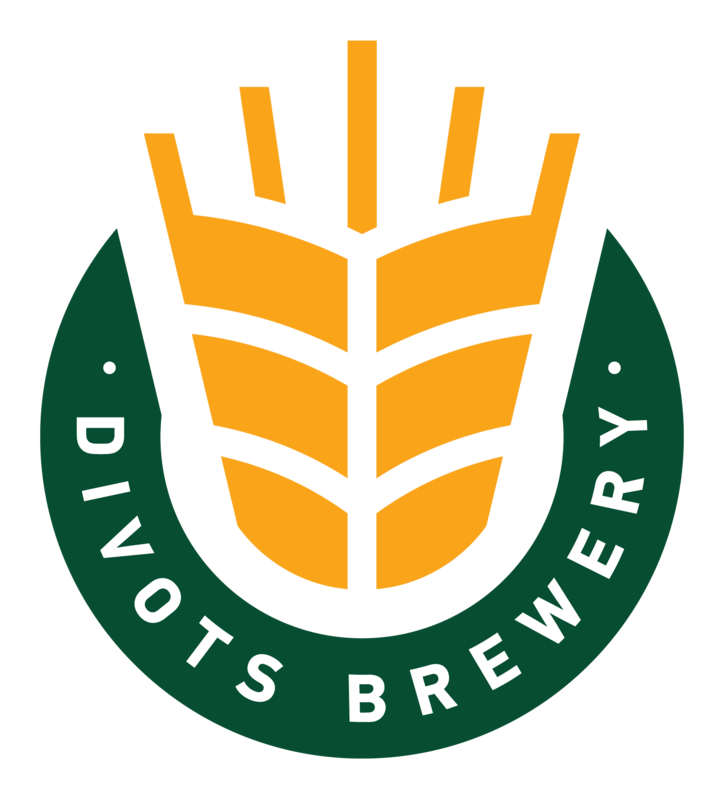 Wolken comes to Divots with 25 years of experience in the restaurant industry.